Personalised return address stamps help you save time and money, plus they help you add a piece of your own personalised style to every piece of mail you send out! You can choose a design that features each of your family members or a stamp that’s just for you. They also make a great housewarming or wedding gift, too! Helps prevent mail being lost. 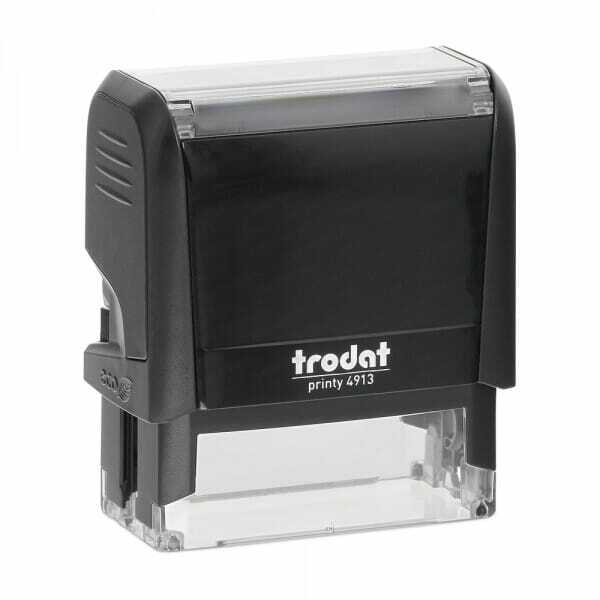 Self-inking, therefore no need for a separate stamp pad. Customer evaluation for "Return Address Stamp"